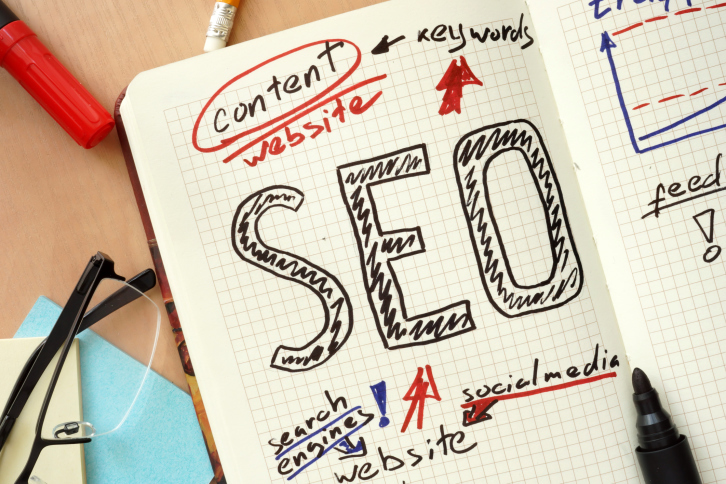 Get your website found online with great SEO! It doesn't matter how amazing your website is if nobody can find it! Why does ranking high in search engines matter? Because most people never get past the second page. If your site isn’t on the first few pages, you’re missing out on a large percentage of potential customers. SEO services drive quality customers to your website and increase leads from customers looking for your products and services. 55% of visitors leave a website in less than 15 seconds. 74% of people never go past page 1 of search results! 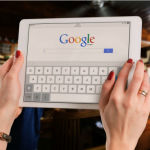 There are over 6 billion Google searches every day! We know where you need to show up in search results to be seen and generate traffic that allows you the opportunity to get more visitors and boost your sales. With our extensive keyword research and competitor analysis, we can ensure you will increase your website traffic. Move Up In The Rankings With SEO From Coastal Marketing Strategies! Search Engine Optimization is a cost effective; high results return on investment when compared to other advertising methods. 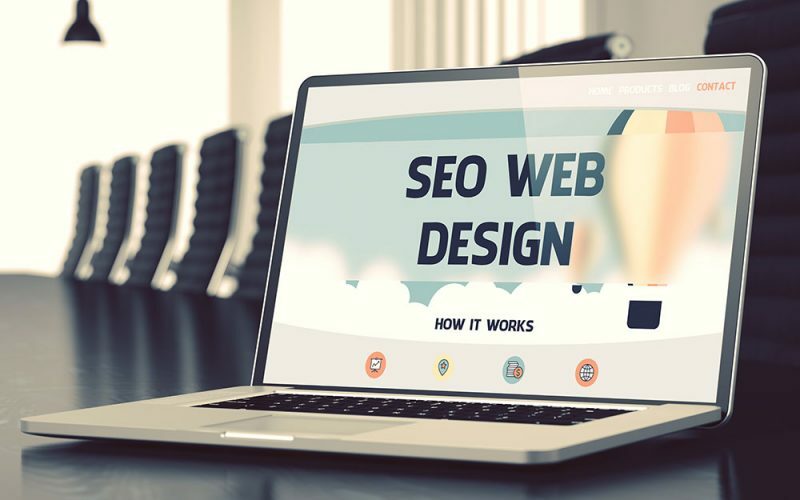 Using specific key words and phrases to attract qualified visitors to your website, a managed SEO program puts your business in front of customers who are ready to buy today! Our proven search engine optimization, traffic generation, local SEO, and web design strategies get the results our clients love! Using a combination of skill, knowledge, and experience, we are able to ensure that your online listings are consistent across the internet. Additionally, we focus on keywords and phrases that will get you ranked on Google Maps so customers can find you quickly and easily. We don’t just focus on desktop searches. Mobile SEO is a different ball game and we treat it as such. Every day, more and more people are using mobile devices to search the web. We track and report on your mobile SEO so customers can find you any where, any time. We are constantly tracking, analyzing and improving your SEO campaign. Through our extensive keyword research, we will always be up-to-date on what you should be ranking for. Find Find Out How To Use Search Optimization To Reach Users In Your Area. Coastal marketing Strategies can help your business with your digital footprint. We become a trusted partner and work closely with you to grow you business and increase your profits. Most people find answers to their questions by using search engines. We put your business on the first page when someone searches for a service you offer, so you are their first choice. We provide in-house work done by us personally combined with the agility of a small firm. Don’t get stuck with a large outdated agency when it comes to something as vital as online marketing. If you have been experiencing issues with growing your online presence, we’ve got solutions. Not only will our custom tailored plans ensure that you attract more customers, but you’ll also attract higher caliber ones who are ready to buy. 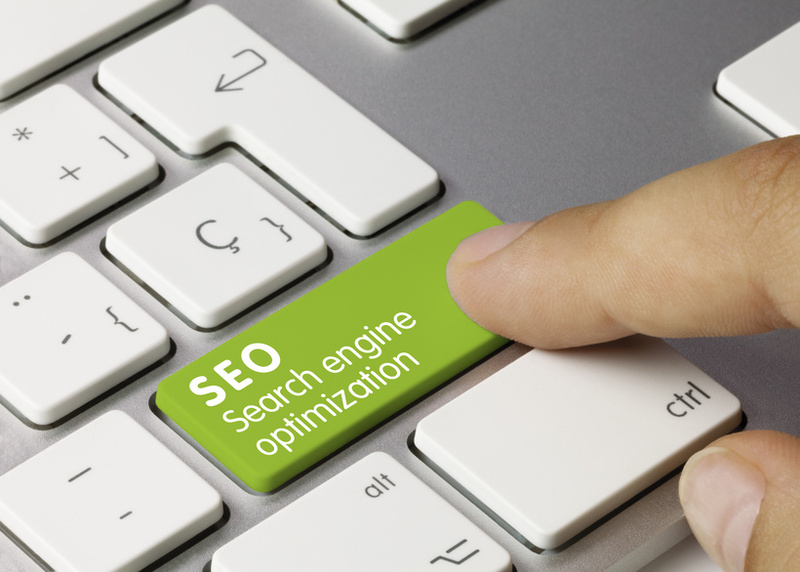 What is search engine optimization? Merriam Webster defines optimization as “process, or methodology of making something as fully perfect, functional, or effective as possible”. In this case, the process is making the webpage as effective as possible in ranking for specific keywords, when users use a search engine. 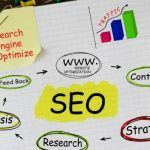 As a leading SEO expert, we do the search engine optimization work ourselves, while most other companies outsource or pay an in-house account manager who may or may not have experience. Our process allows our company to get your SEO and design projects up and running quickly and easily. 1. We take the time to learn about you and your business. 2. We thoroughly research your market and competitors. 3. We present you with a program that aligns with your goals and purpose. Internet marketing, search engine optimization, social media marketing, and web design are all available to you. The result? Dollar-for-dollar we are one of the best SEO services available. 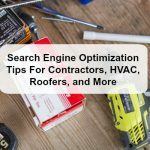 Coastal Marketing Strategies will help you climb the ultra-competitive search engine ladder in your city for a fraction of the cost of larger firms.